Rootrainers encourage optimum root formation; including strong roots; a fundamental requirement of healthy and successful growth. The rectangular shape of each plant cell provides a greater surface area and the grooves allow for more roots to develop on the outside of the plug. 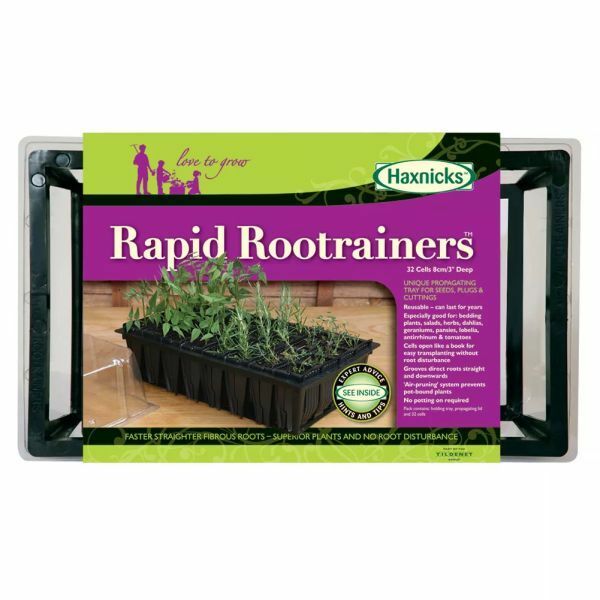 The Rapid Rootrainer has a cell depth of 8cm and ideally suited for all bedding and container plants, salads and herbs. This size is especially good for cuttings. 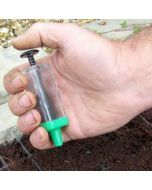 Designed so each cell opens like a book for easy replanting without root disturbance. Fold books in half and place all books one by one tightly together in the tray, then lightly dampen. 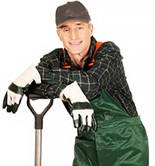 Using good multipurpose moist compost – pile compost over tray and brush it into side and corner cells. 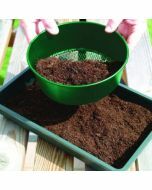 Give tray a bump to settle compost into the bottom of the cells. Top up if necessary. The first roots race down the special grooves and quickly emerge through the drainage holes. The tips die off naturally causing masses of side roots to develop higher in the cell. 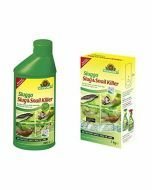 This results in a super root system all set to feed a perfect plant. Especially good for: bedding plants, salads, herbs, dahlias, geraniums, pansies, lobelia, antirrhinum & tomatoes. Cells open like a book for easy transplanting without root disturbance. Grooves direct roots straight downwards. ‘Air-pruning’ system prevents pot-bound plants.